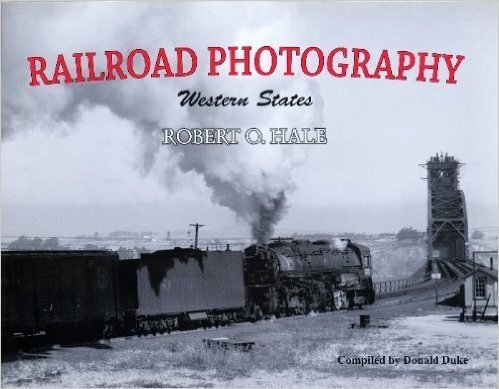 Railroad Photography: Western States $7.00 OFF! 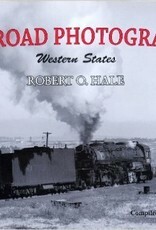 Home / Railroad Photography: Western States $7.00 OFF! Rarely published railroad photos from the 40's through the 60's by noted rail photo pioneer Robert Hale. Extensive coverage of SP, UP, and SF late steam and early diesel power. The oldest and largest museum of mass transit in the world!